The 2014 Scott Sports Idaho Trail Ultra Series offers up the best trail running Idaho has to offer through a series of eight trail races that are a collaboration of six different Race Director teams. 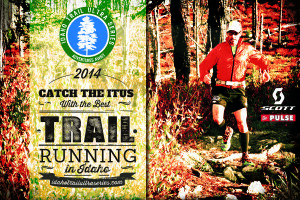 The ITUS is sponsored by Scott Sports and The Pulse Running & Fitness in Meridian, Idaho. 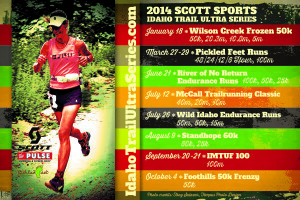 The ITUS races are spread throughout the year from January through October and vary in terrain from a flat loop course at the Pickled Feet Runs in March to 10k feet granite scree peaks at the Standhope 60k in August; all the variety means that placing high in the series points requires being a versatile trail runner. The series starts off with a winter classic – the Wilson Creek Frozen 50k, which is about an hour from Boise, Idaho, on January 18th. Currently, the first three races of the season are open for registration: Wilson Creek Frozen 50k (Melba, ID), Pickled Feet Runs (Eagle, ID), and River of No Return Endurance Runs (Challis, ID). Points are tracked for all runners who complete ultra distance events at every race. No registration for the series is required. 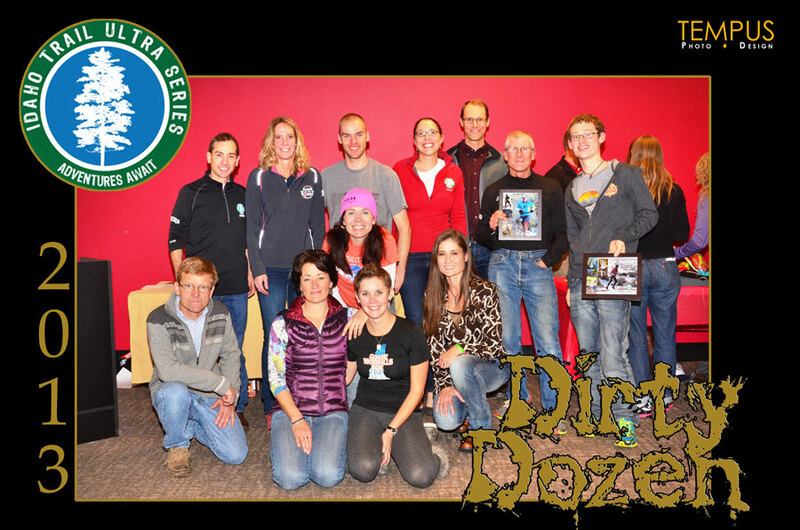 Prizes are awarded to the top Dirty Dozen (top 6 men and top 6 women); in addition, all series participants who complete 4 or more races will receive a nice prize from Scott Sports and The Pulse Running & Fitness at a party held at The Pulse to close out the year. Full points and rules are available on the website. 30 people (14 women, 16 men) completed the series in 2013. In this unique winter running experience on the stunning Wilson Creek trail system, you will traverse the Reynolds Creek gorge and summit Wilson Peak while braving the elements and enjoying the scenery and wildlife viewing opportunities. If you are looking for an epic adventure, you will not be disappointed. Designed to be tough and beautiful, the courses will tease runners with a downhill start and finish in Challis (elev 5200’) sandwiched around some big mountain climbs over 8-9000 feet. Elk, deer, eagles, bears and wolves add to the mystique of the River of No Return, as do the forgotten mines and mining communities, old Idaho traditions – all surrounded by the very supportive community of Challis. This race will be a fun, mid-summer test of endurance on the trails surrounding Jug Mountain Ranch and Boulder and Louie Lake. Great scenery, fast trails, and great crew access converge to make up a great weekend of racing in McCall. 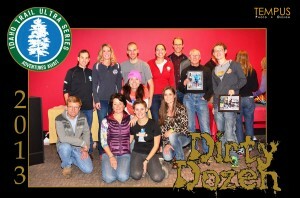 These are tough races, boasting 16,000 and 10,200 feet of gain respectively for the 50 Mile and 50 K races. Test your mettle in the Treasure Valley’s beautiful backyard, just a 2 hour drive from Boise at the Boiling Springs Campground near Crouch. 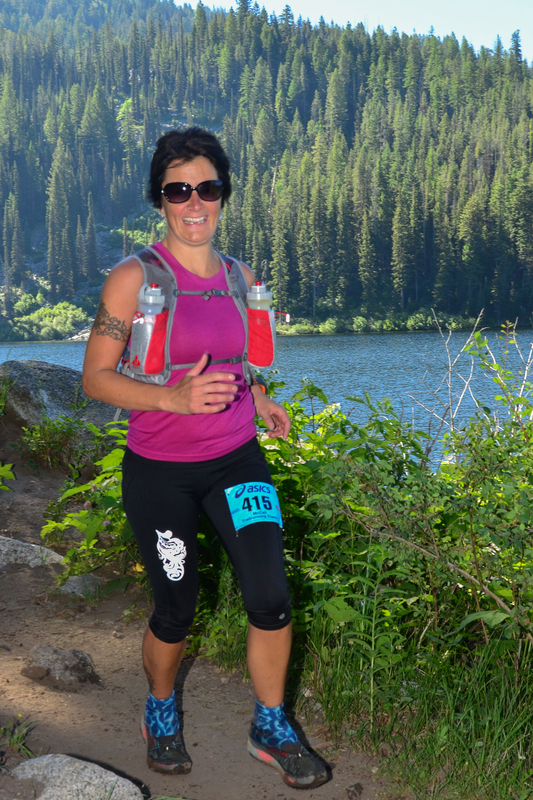 The Standhope 60k is a point-to-point trail ultra through the Pioneer Mountains, peaking out at 11,000 ft over rough terrain and passing along the shores of Goat Lake, the highest lake in Idaho. 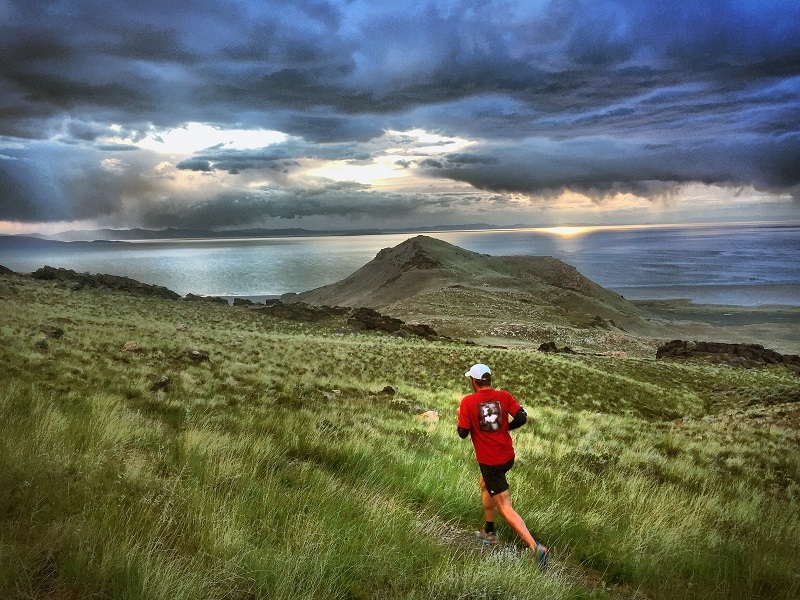 Entrants will be rewarded with a truly breathtaking and difficult mountain run. 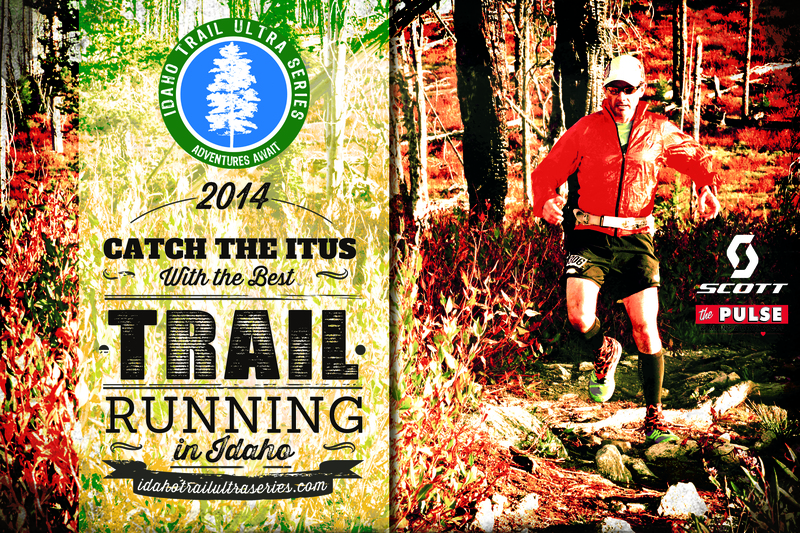 Join us near the beautiful resort town of McCall, Idaho for a 100 mile race that is alpine to the core. Crossing eight high passes and gaining around 21,000 feet, this world class course was crafted to be tough and breathtakingly scenic. IMTUF is a Hardrock 100 qualifier. 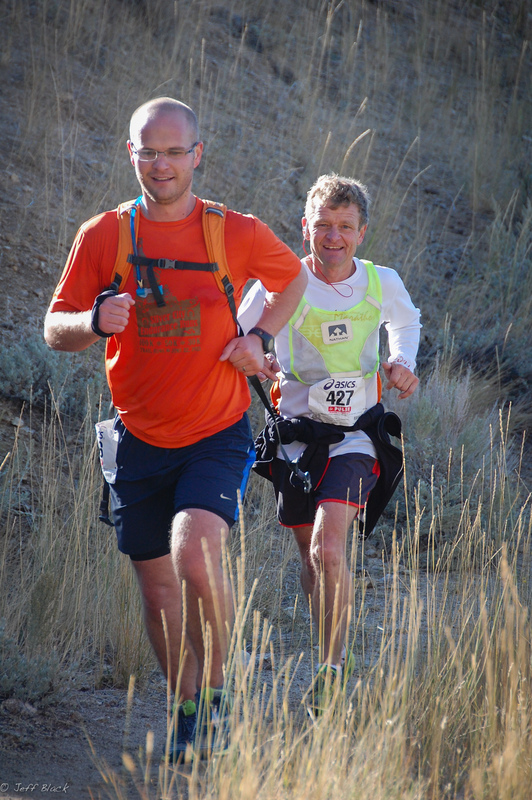 Boise’s first and only trail ultra, the Foothills 50K Frenzy runs through the spectacular single-track trails of the Boise foothills. 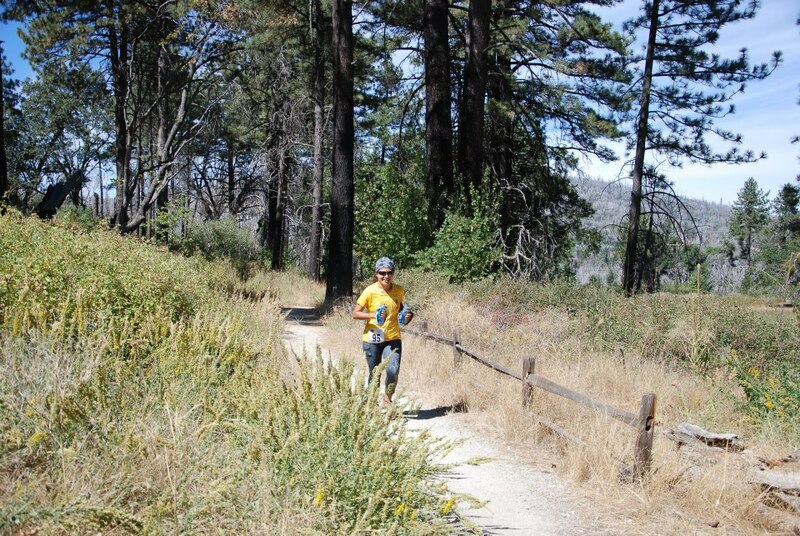 With nearly 6000 feet of ascent, the terrain is of moderate difficulty, providing a challenge to all runners but not too hard for first-timers.